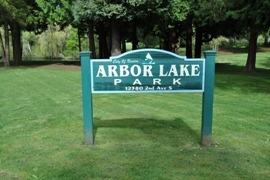 Clients choose this neighborhood for its convenient commute to Seattle (15 minutes) and Airport (5 minutes). 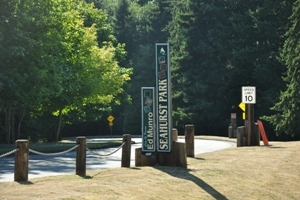 Residents take pride in their waterfront with 6 miles of shoreline and Olympic Mountain views. 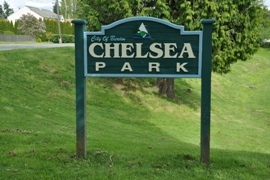 A diverse community with minorities making up over 38% of the total population, according to the 2010 census. Housing is also diverse ranging from affordable homes and condos to luxury view homes. 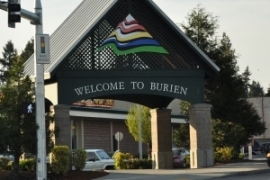 In recent years, Burien has reinvented itself with a new downtown area. 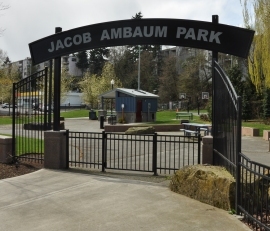 The Burien Town Square opened in 2009 with a new Regional Library, Park, City Hall and Condo/Retail building. These new areas are tucked among the boutique retail, ethnic restaurants, and professional services.